For our last giveaway, I'm really pleased to share with you ﻿Little Pim. I suspect most of you have already heard of this successful language acquisition program. 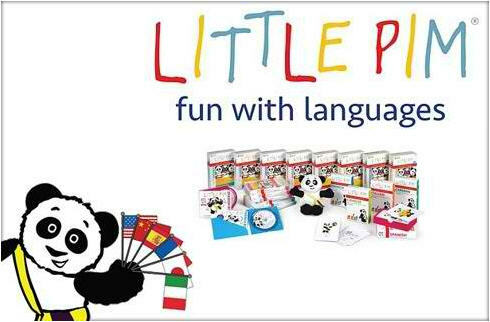 They offer dozens of products in 11 different languages for children up to six years of age. 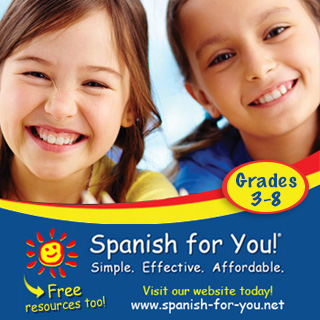 I have used their Spanish videos, books, and flashcards with my own children over the last few years, and my kids have enjoyed them. The company's founder and CEO, Julia Pimsleur Levine, designed the materials for her own son based on the work of her father Dr. Paul Pimsleur, who created the Pimsleur Method for language acquisition in adults. What you may not know about the company is that it is a strong supporter of early education. The Little Pim Cares program helps supply low-income parents with their materials through nonprofit organizations. 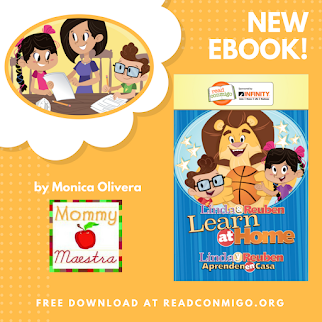 They also make their English learning series available free of charge for teachers in school districts with English Language Learners (ELLs). 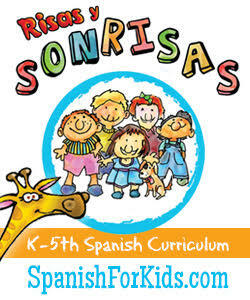 Their products complement bilingual early education programs, like the ones in Illinois. So if you are looking for a materials to support your own child who may be in an immersion school situation, or if you are homeschooling your child, these products are a great way to supplement their lessons. Likewise, for all my language immersion teachers who follow MommyMaestra, this may be something for you to look into, as well. Most recently, they have added digital downloads to their product lineup. These can be downloaded and played on your home computer, laptop, or even your iPhone and iPad. The videos center around basic themes such as eating and drinking, morning routines, in the home, playtime, counting, emotions, etc. My son saw the first download playing on my computer and immediately came and sat in my lap and watched attentively. I saw him whispering words as he watched the scenes which feature other children doing activities and interacting with objects related to the theme. The video is narrated by what sounds like a Spanish-speaking child, speaking short, repetitive phrases. And both Spanish and English text appears on the screen creating a text-rich environment. I really like how there is a blend of visual and auditory instruction. Interspersed among these live segments are short, amusing, animated clips featuring Little Pim's panda mascot, which helps to break up the video and kept my child's interest going strong. These are large files, so if you purchase a digital download, make sure you have a fast connection. After downloading, you can easily drag the file into your iTunes library to upload it to your iPad/iPhone. IN ADDITION, Little Pim is offering 15% off any LP product to all MommyMaestra readers. Simply enter the coupon code back2school at checkout. 1) Follow Little Pim on Facebook. 2) Follow Little Pim on Twitter (@LittlePim). 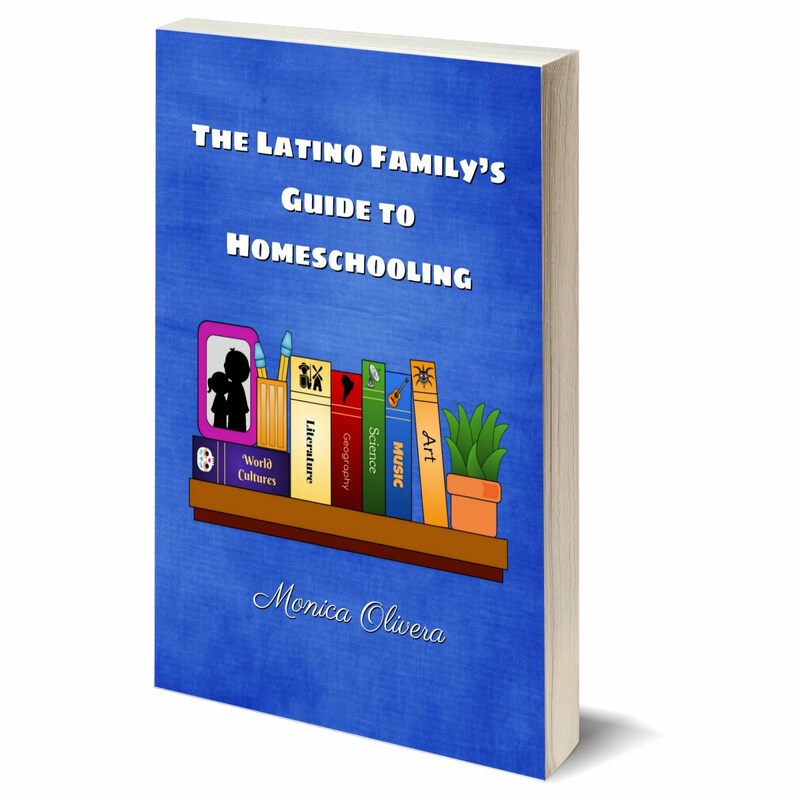 3) Follow MommyMaestra on Facebook. 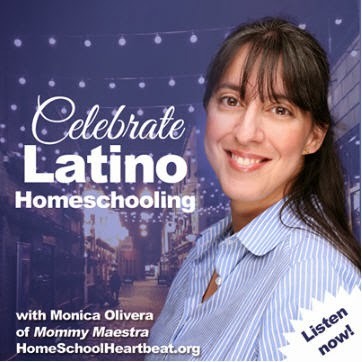 4) Follow MommyMaestra on Twitter (@LatinMami). Disclosure: I received a free digital download for the purposes of this review. All opinions are strictly my own.